William Hamilton, wealthy owner of The Woodlands and amateur botanist, fawned over his favorite niece, Ann. 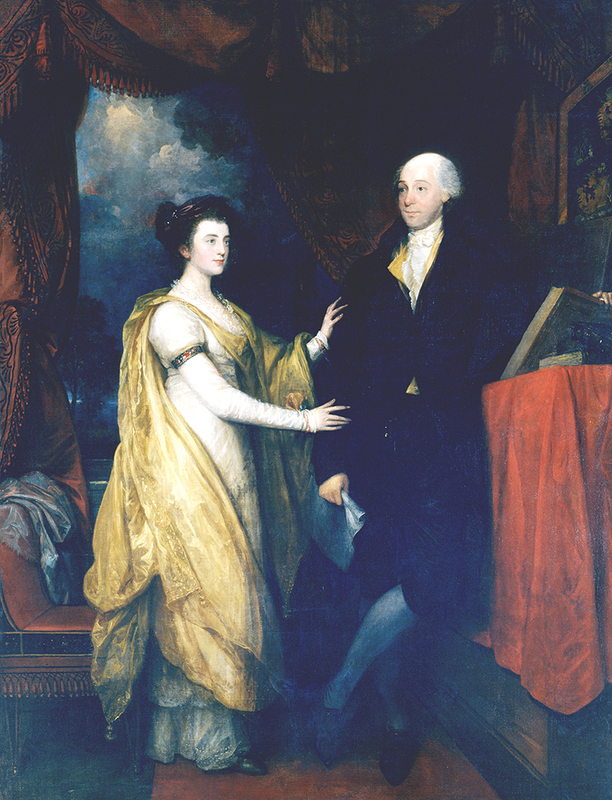 What happened when she spurned his advice and married James Lyle? Find out in “My Dear Ann:” Class, Gender, and Family in the Life of Ann Hamilton. In this segment, we look at a 1792 letter from Jasper Yeates, a lawyer and businessman who worked for William Hamilton. In this letter, Jasper writes to his wife about Ann’s upcoming marriage and the turmoil it caused. 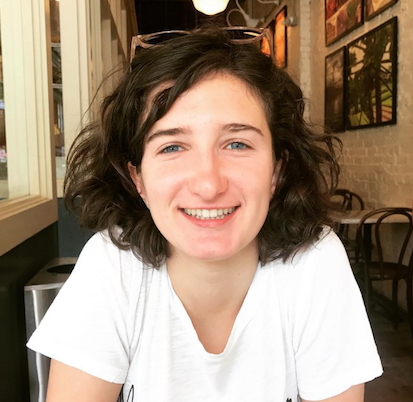 About the podcaster: Jubilee Marshall is an undergraduate student at Villanova University. She studies History and Peace and Justice.